The Tweed Valley race season kicked off two weeks ago with 550 riders taking to the trails for TweedLove's 'Vallelujah' enduro. Riders travelled from all over the country to participate and got a weekend of sunshine and top Tweed Valley hospitality over the course of the two-day event held at Glentress, Peebles. The event was a complete sell out with riders still trying to grab entries up until the day of. This was the first race of the TweedLove Triple Crown race series, with the next event being the Transcenduro taking place during TweedLove's new mountain bike festival - Transcend Bike Festival, Innerleithen, 7-9 June. 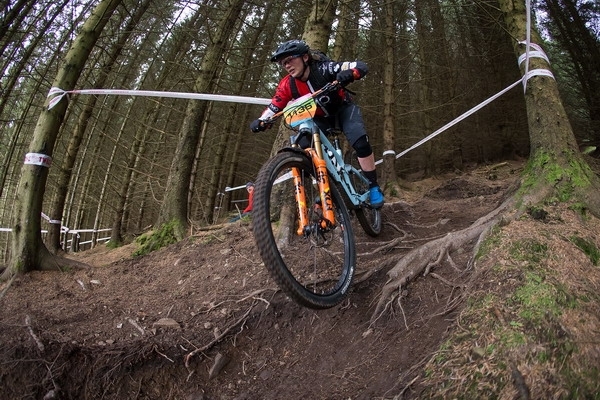 The series ends in August with the Whyte Bikes King & Queen of the Hill which for 2019 is also Round 5 of The British Enduro Mountain Bike Association National Enduro Series. The BEMBA series is made up of 6 events across the country which will see many professional riders battle it out to be crowned National Enduro Series Champion 2019.